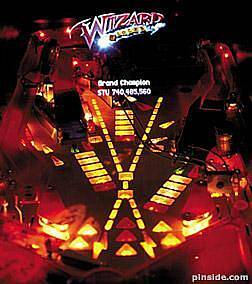 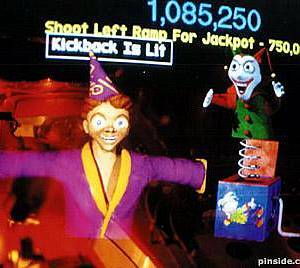 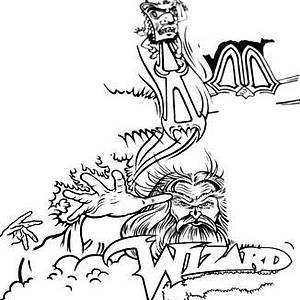 Wizard Blocks was supposed to become the 3rd Pinball 2000 machine, the new pinball/video hybrid concept by Bally/Williams. 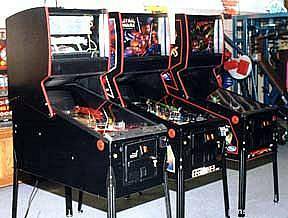 It was never fully completed but one 'playable' machine exists and is currently owned by Gene Cunningham of Illinois Pinball. 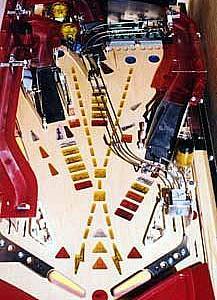 During the development of this machine, on the 25th of October 1999, Williams pulled the plug on its pinball division. 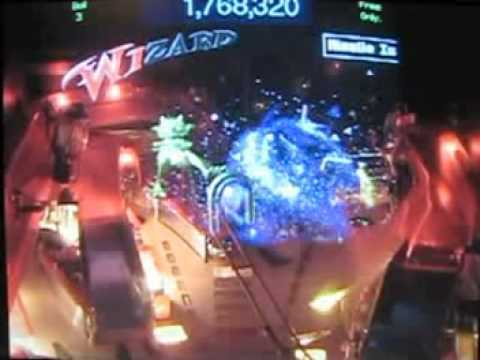 I hear Nucore is free now - where do I find the ROMS?